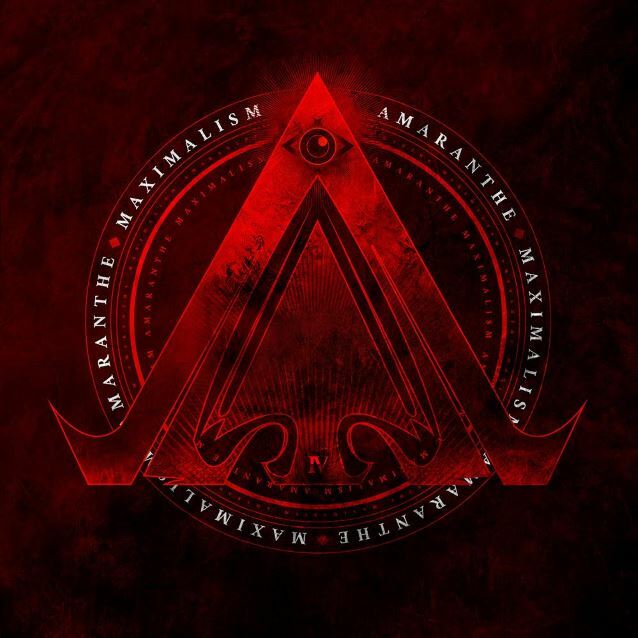 AMARANTHE, the cutting-edge Swedish pop-metal outfit with the triple-lead-vocal attack, will release its new album, "Maximalism", on October 21 via Spinefarm Records. The follow-up to 2014's "Massive Addictive" is described in a press release as "a hyper-modern, metallic beast of a record" containing "12 new tracks that fully live up to the 'bigger, bolder' promise of the title." "Maximalism" was produced once again by Jacob Hansen (VOLBEAT, EPICA, DELAIN) and mastered by Svante Forsback (RAMMSTEIN, APOCALYPTICA, DRAGONFORCE). Refusing to be pinned down by genre or convention, AMARANTHE have consistently pursued the less travelled path, blending different sounds and styles to create a signature hybrid approach, and "Maximalism" sees their collective wide-angle vision laid out with greater skill and conviction than ever before. From the locomotive power of "Faster" and "Fury" through to the more measured drama of "Limitless" and "Endlessly" (a solo tour de force for singer Elize Ryd), this is AMARANTHE ramping up both the energy and the emotion, and generally pushing everything to the max. Says AMARANTHE lead guitarist Olof Mörck: "'Maximalism' is our manifesto to the world! "There's everything here, including stadium rock, innovative pop and danceable super-hits. "Expect these tunes to enter your mind on a permanent basis!" 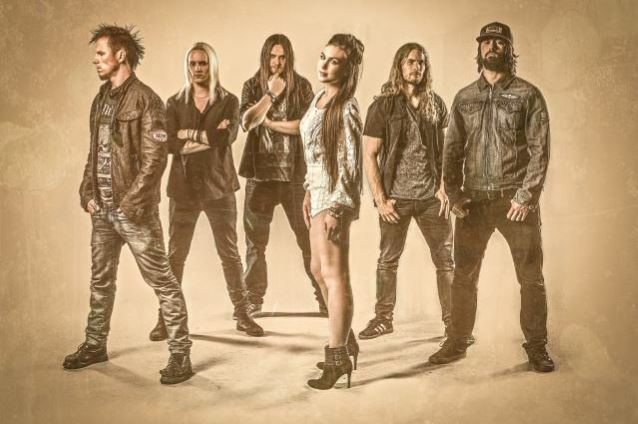 In support of "Maximalism", AMARANTHE will embark on a headline European tour in October/November, with SONIC SYNDICATE and SMASH INTO PIECES guesting on all shows.